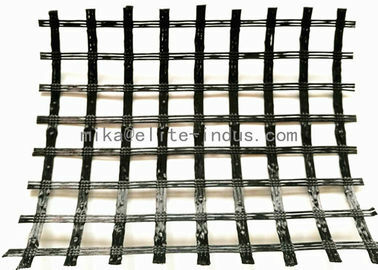 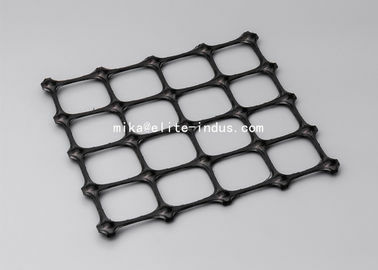 EltGrid-PPBG Polypropylene Biaxial Geogrid serial product is an integrally formed structure,which especially designed for soil stabilization and reinforcement applications. 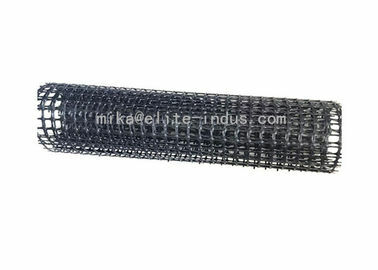 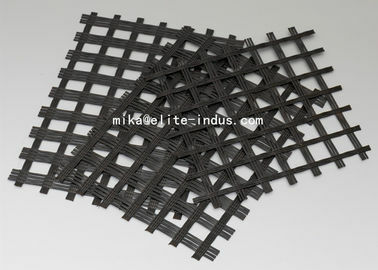 EltGrid-PPBG biaxial geogrid is manufactured from Polypropylene,from the process of extruding,longitudinal stretching and transverse stretching. 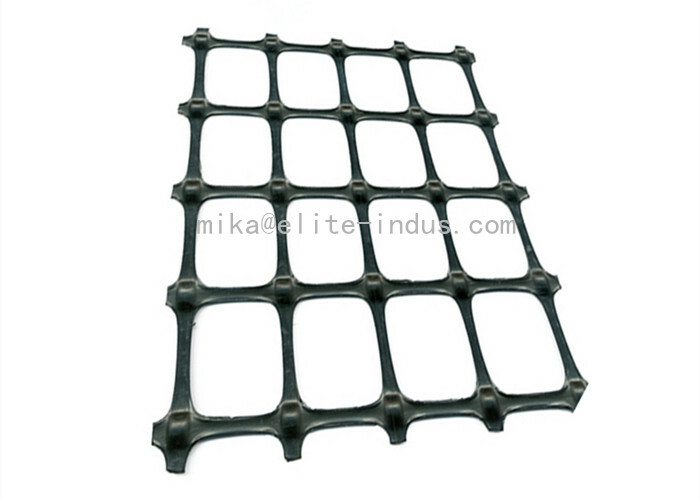 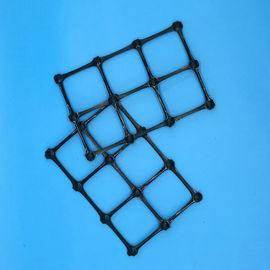 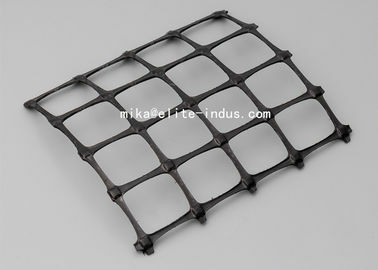 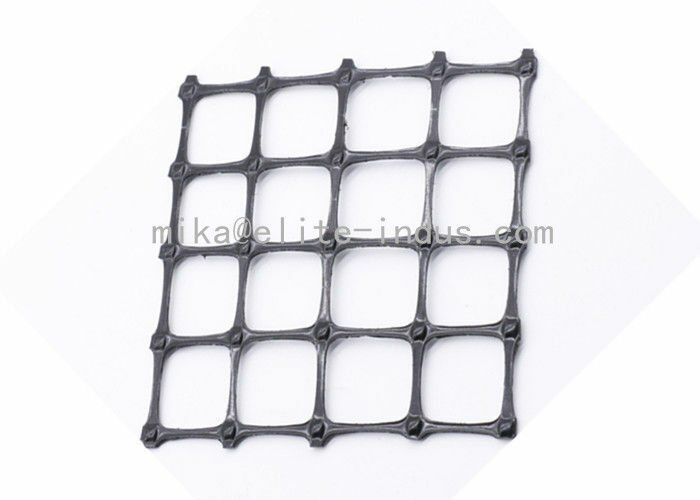 Polypropylene Biaxial Geogrid have High tensile strength at both longitudinal(MD)and transverse(TD)direction.it makes soil reinforced with its excellent structure stability and strong mechanical interlock performance.